While fall means school has started again, it also means pumpkin chai, falling leaves, sweaters, new TV, and the second-best season for movies (the first being Christmas). We all grew up watching classics like Disney’s Halloweentown, and It’s the Great Pumpkin, Charlie Brown, but as we get older and (hopefully) wiser, we should expand our movie horizons to include the full spectrum of what the season has to offer. 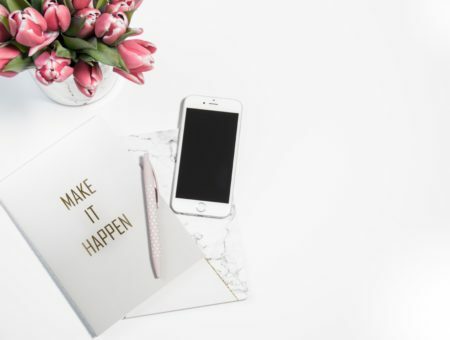 Here I have compiled a list of eight quintessential fall movies, and there’s something perfect for everyone, from the child-at-heart to the horror-obsessed, and everyone in between. This is Halloween…at its finest. While some of us grew up singing along with Jack and Sally, there are definitely still people who haven’t been to the town of Halloween. 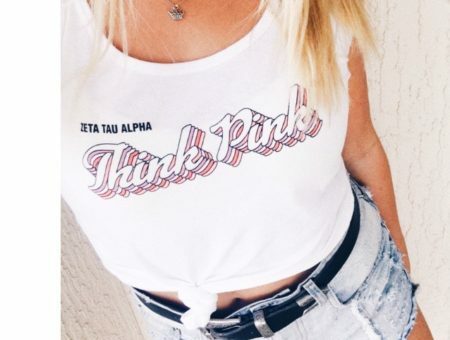 If that’s you, you need to visit immediately. 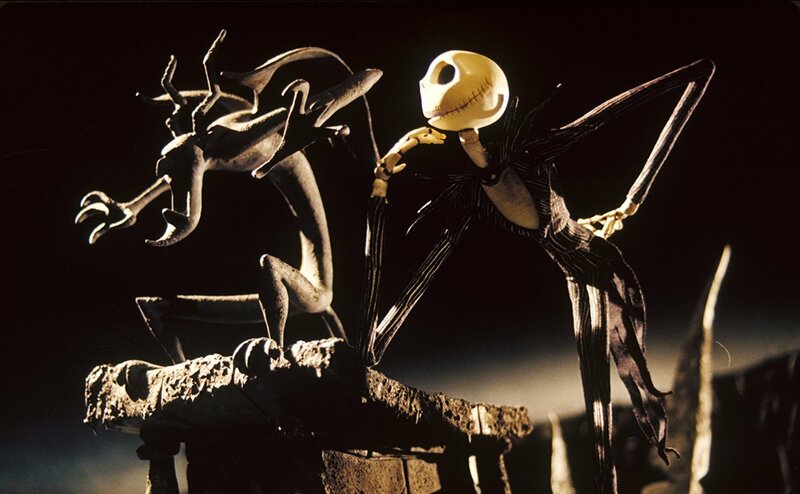 The Nightmare Before Christmas is about the Pumpkin King of Halloween, Jack Skellington, who feels that there’s something missing. So he decides to take over Christmas from Santa, and mayhem ensues. Based on a poem by Tim Burton, who’s also a producer, and soundtracked by the wonderful Danny Elfman, Nightmare is about finding where you belong, and realizing that maybe where you belong isn’t a place, but a person. It also has the added bonus of being almost a Christmas movie too, so if you’re already jonesing for Christmas (no judgment here), this movie can satisfy both seasonal cravings. The movie is available for streaming on Netflix, and the soundtrack is available on Spotify, including a whole covers album with songs from the film sung by artists like The All-American Rejects. A little bit of magic never hurt. Except the guys who fall in love with sister witches Sally and Gillian. Literally, any guy they fall in love with is doomed, and this is the premise of Practical Magic. The cover makes the movie look super serious, and while the premise seems rather doom and gloom, the movie is actually really fun to watch. Helmed by superstars Nicole Kidman and Sandra Bullock, Practical Magic is perfect for the season. 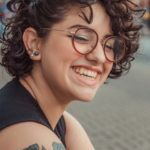 While the movie is about curses and small town magic, it’s also about figuring out how to be okay with not fitting in, and learning to use your difference to your advantage. 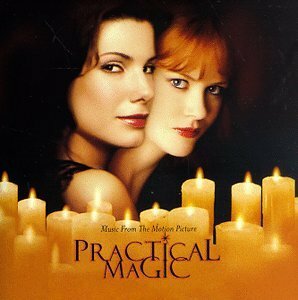 Practical Magic is available for streaming on Netflix. Another Tim Burton/Danny Elfman movie, Corpse Bride is less strictly about Halloween, but still perfect for getting in the fall/Halloween spirit. 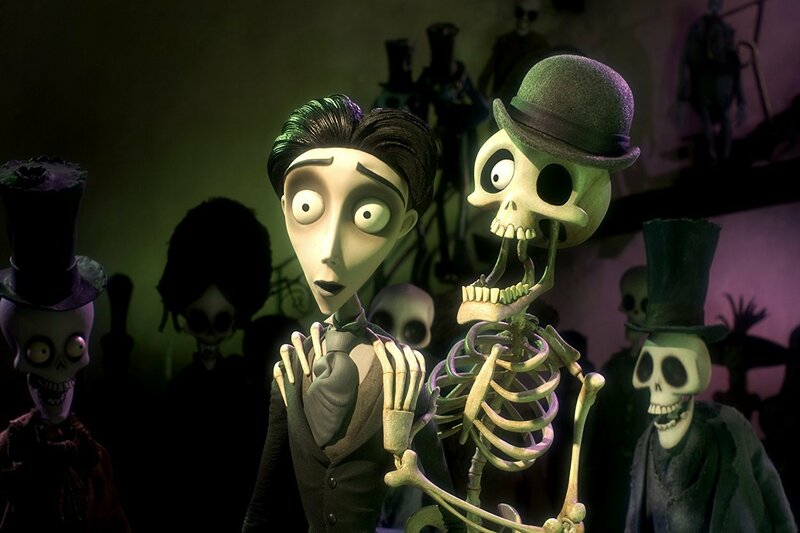 The Corpse Bride divides its setting between the world we live in, and a brightly-colored and vivacious Underworld. After Victor, a ne’er-do-well fiance, accidentally marries a corpse, Emily (voiced by Helena Bonham Carter), he must figure out how to be faithful to her, when he’s in love with his still-alive fiancee, Victoria, despite her family’s disapproval and the evil Lord Barkis. If it sounds weird, it’s because it is. But it’s delightfully weird, and so enjoyable. The songs, like Nightmare‘s, are brilliantly done and fun to sing, and the characters are likable and believable. The movie is ultimately about letting go of the past, and who you used to be, and embracing who you’re becoming. It’s also about forgiveness and kindness, two things this world could always use a little more of. The Corpse Bride is available for streaming on Netflix, and the soundtrack is available on Spotify. A marked diversion from The Corpse Bride, When Harry Met Sally is a sweet rom-com. 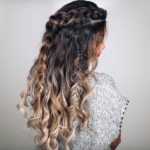 Though it technically follows all the seasons over the course of ten years, it is most strongly associated with fall. In my opinion it’s one of the best written movies of all time, and definitely among the best romantic comedies ever. It never fails to get me in the mood for the fall season, as well as all the holidays that come after. It’s the kind of movie that’s just timeless: even after seeing it a million times, the jokes are still funny and the ending still makes you feel something. I recommend you watch this with friends, so you have someone to quote the movie to (maybe while eating pecan pie). 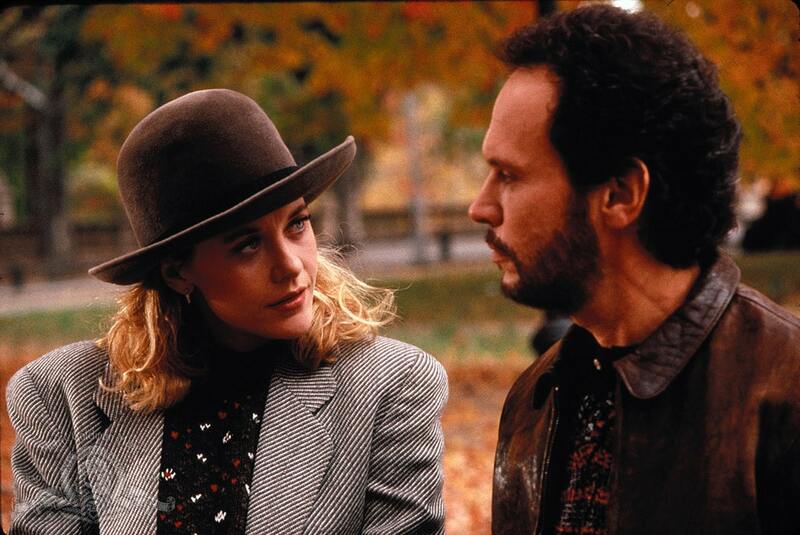 When Harry Met Sally is available for rental on iTunes and Amazon. This is the first horror movie on the list so far, but before you decide you’re not interested, hear me out. Halloween is so important. While not the first-ever horror movie, it was instrumental in kicking off the horror movie craze of the 1980s (which brought us the Nightmare on Elm Street and Friday the 13th series), and there’s a reason for that. In my opinion, it’s a work of art. Sure, the acting could be better (except Jamie Lee Curtis, at the very beginning of her career, is fantastic), and the dialogue is pretty bad. The special effects don’t entirely hold up. So what’s left? The music and camera work. Every scary movie since 1978 pays homage to this movie in some way. Planting the bad guy in the background of the shot, barely noticeable but still creepy, the use of music to build a mostly uneventful scene into something nail-biting, you name it, this movie had it. If you like scary movies, even a little bit, you should give this movie a shot. It’s too old to be very scary anymore, and it will give you a foundation for understanding other scary movies — because it all started here. Plus there are loads of sequels that only get better (and worse-written) with age. Those are always fun! Halloween is available for rental on Amazon and iTunes. This is the scariest movie so far, but it’s also probably the funniest. Intriguing, no? Other than having one of the most famous opening scenes in movie history (pictured above), Scream has become one of the most-beloved horror movies of all time. After a string of deaths rattle a small town, it becomes clear that the bad guy, Ghostface, has their eyes on Sidney, whose mother’s death a year before still has her shaken. Who’s the killer? What’s their motive? What’s great about this movie is its own self-awareness. It knows that it’s a scary movie, it talks about how it’s a scary movie, and it gets in a few laughs at scary movies’ expense. It’s funny, it’s scary, and it’s smart. I would recommend seeing Halloween before you watch this movie, because Scream really does depend so heavily on understanding the tropes (cliches) of scary movies and the “rules” you must follow if you want to stay alive. Understanding the references will help you understand the jokes. And after you’ve finished the movie (don’t bother with the sequels), you can watch Scream the TV series on MTV, which is definitely not for the faint of heart, but very good (and available on Netflix). Scream is available for rental on Amazon and iTunes. Another classic, Oscar-winning film Good Will Hunting is set in Boston through a few seasons, but most notably in the fall. The story follows Will, a literal genius working as a janitor, who must figure out who he is and who he wants to be, when there are so many people telling him who he should be. The movie is in turns funny, romantic, heartbreaking, and inspiring, and throughout, awash with warm colors and feelings of fall. 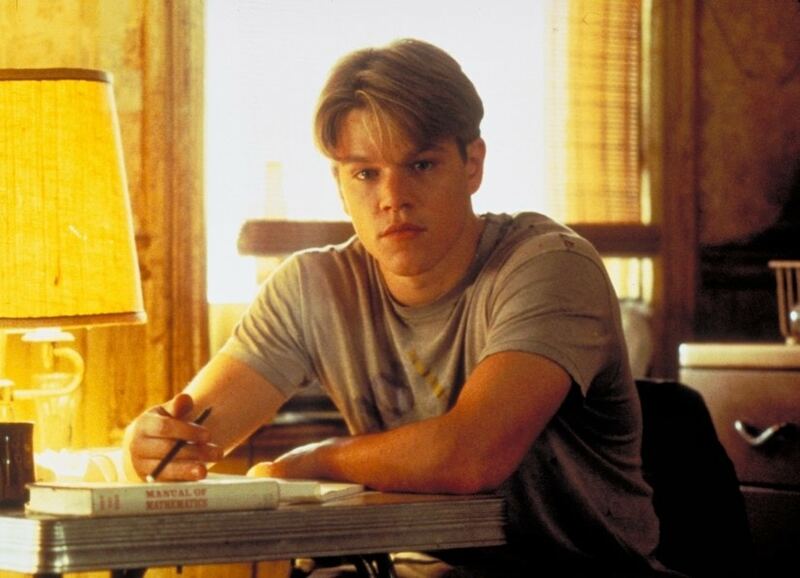 Good Will Hunting is available for rental on iTunes and Amazon. Like the aforementioned film, the final movie on this list is also set in New England in the fall, but the story is a whole lot more complicated. Dan is a widower with three daughters, and just before he goes to a family reunion, he meets a woman in a bookstore, and falls in love with her at first meeting. It’s a perfect meet cute. That is, until he goes to the family reunion and discovers that the woman he’s in love with is currently dating his brother. Dan in Real Life is hilarious, full of misunderstandings and sneaking around, and the acting is stellar as well. Steve Carell is brilliant in one of his best semi-dramatic roles. 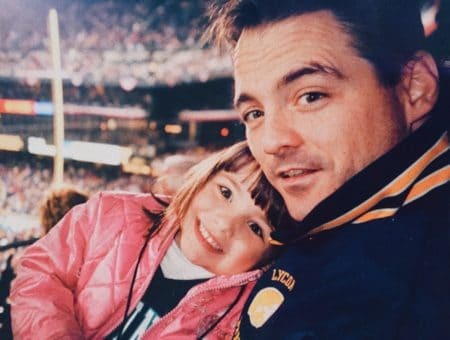 The film also gets pretty deep into what it means to be part of a family, and what is worth risking for love and second chances. And honestly, I think any good fall movie, scary or not, is about second chances and renewal. 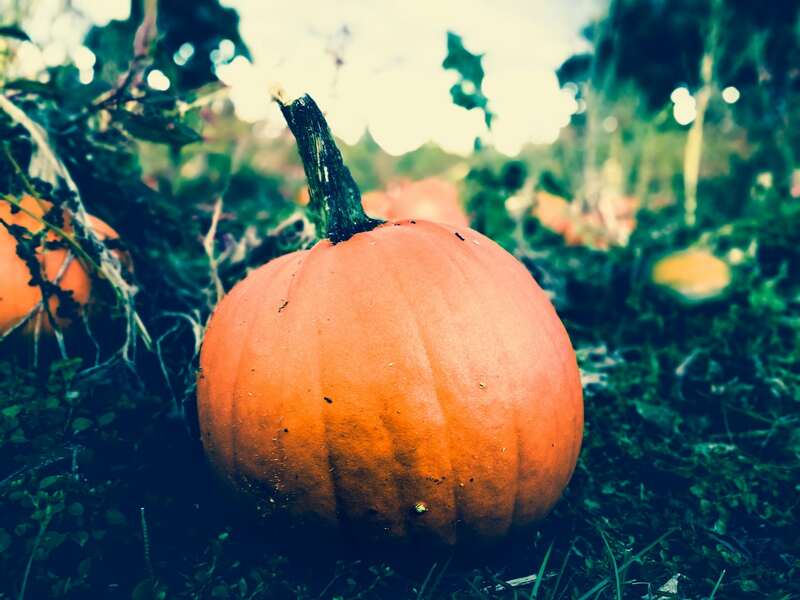 The season is about the old making way for the new, and while falling leaves and pumpkins may give us the fall feels, it’s this theme that truly makes the season’s movies great. Whether cartoons, comedies, or horror movies are your thing, this list should help you get into the fall spirit. Get some caramel sauce and apples, your favorite pumpkin beverage, and settle into a comfy blanket. It’s time for the (second) most wonderful time of the year. Now I want to know: What fall or Halloween movies do you love to watch? What do you think about the movies on my list?